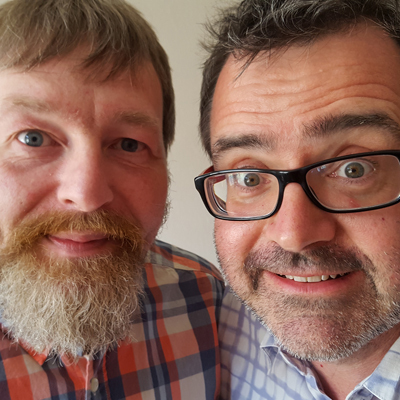 'Still Valid' is a new live show from MJ Hibbett (and Steve), where they take a trip to 2037 for an episode of 'CLASSIC ALBUMS' dedicated to that underappreciated indie classic... Still Valid. It's basically an excuse for another hour of singing, dancing and titting about, this time with added KAZOO. See our gigs listing for future shows!